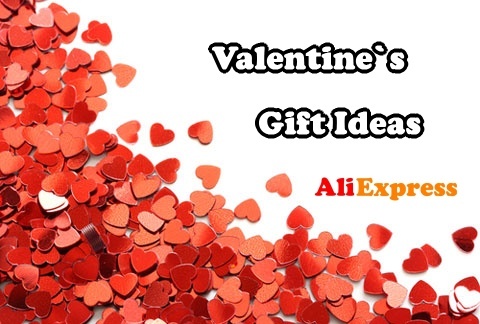 Home › How to shop on Aliexpress › 47. I have not received my order. What can I do? It`s almost the end of purchase protection and the order has not arrived yet? We have prepared a short guide to what to do in this case. See where your shipment is located. You can do this via the Track order button you see in the picture below or via a tracking number from the seller. If you find that the tracking number is invalid, it may also be because the transport company needs 3-7 days to update the shipping status. This should only happen at the beginning of the ordering time. Anyway, you can contact the seller for more information about the shipment. You can see another button with a yellow envelope on the order, and that’s Contact Seller. If you are in a hurry or worried that you are out of time, contact your seller and ask for the status of your order. For example, a seller may extend your protection period. 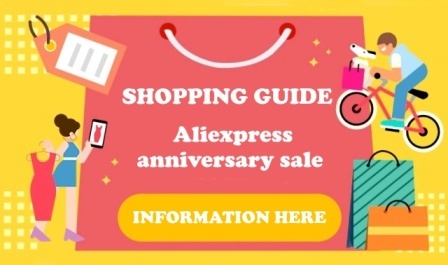 Aliexpress has added to the new rules that you can open the dispute 15 days after the end of the protection period. So, even if you forget to extend the period of protection, you can still open a dispute. When you open a dispute, you will be protected and you will not lose your money. And if, while the complaint is settled, your order arrives, you can cancel the dispute. We certainly recommend that you acknowledge that the shipment has arrived. 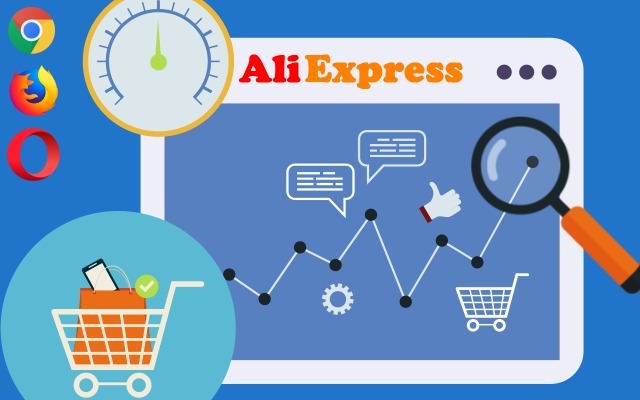 Aliexpress sees that you have received your order. 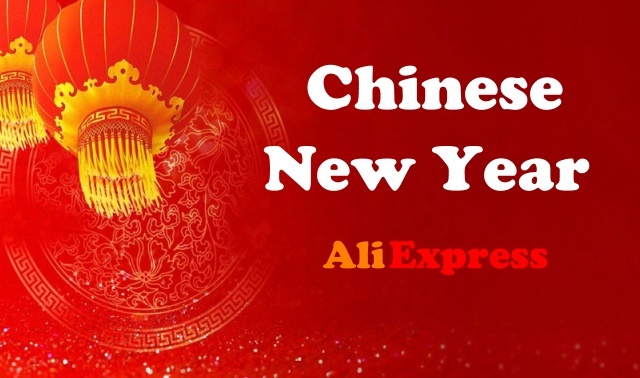 Unfair behavior is a risk of permanent cancellation of the Aliexpress account. Sometimes it may happen that your seller will offer you a refund on your PayPal account and asks you to cancel the dispute. We do not recommend this option in any way. Because once you cancel the dispute, you have no leverage on the seller and it’s out of Aliexpress. So, if you want to be sure that your money will be refunded, then resolve all complaints via Aliexpress and follow our instructions.